9781401261283 | Dc Comics, May 3, 2016, cover price $17.99 | About this edition: The war for Eternia reaches its epic conclusion! 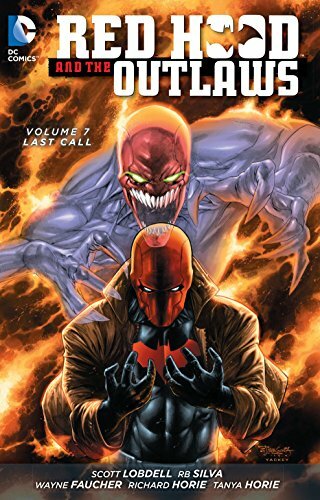 9781401258566 | Dc Comics, January 12, 2016, cover price $14.99 | About this edition: The concluding volume to New York Times best-selling author Scott Lobdell's run is here in RED HOOD AND THE OUTLAWS VOL. 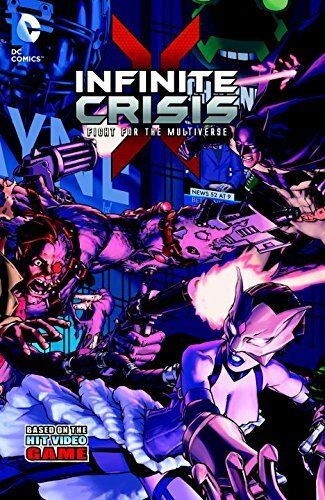 9781401254797 | Dc Comics, August 11, 2015, cover price $14.99 | About this edition: Based on the hit videogame INFINITE CRISIS, the cosmos spanning series is now available in print! 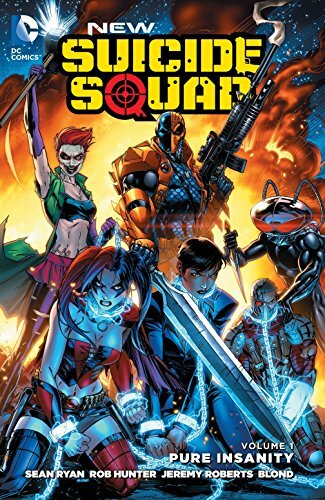 9781401252380 | Dc Comics, July 21, 2015, cover price $16.99 | About this edition: Setting the world’s most dangerous super-criminals against the most insidious threats to national security: that’s the idea behind the elite black-ops unit officially designated as Task Force X. 9781401253394 | Dc Comics, June 23, 2015, cover price $14.99 | About this edition: She-Ra has the power! 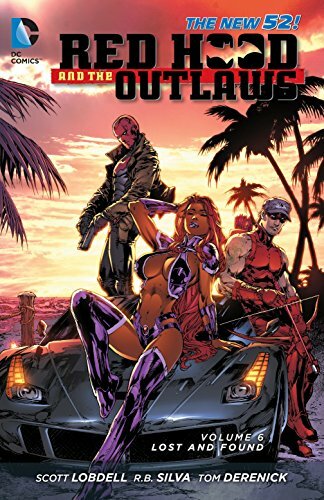 9781401253424 | Dc Comics, June 23, 2015, cover price $14.99 | About this edition: They began as outcasts; they became Outlaws. 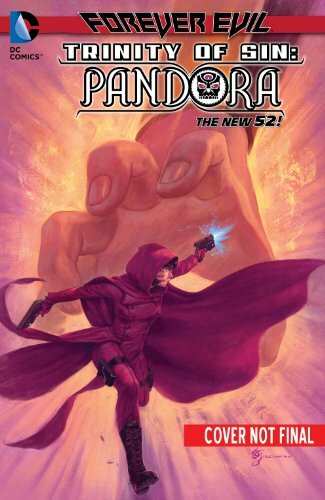 9781401250133 | Dc Comics, December 2, 2014, cover price $16.99 | About this edition: Pandora seeks answers from the one man who seems to have them: Earth-3's Outsider. 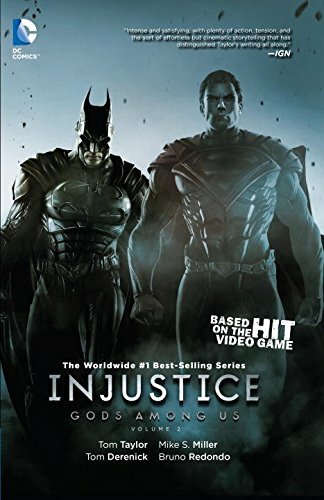 9781401247263 | Dc Comics, September 16, 2014, cover price $24.99 | About this edition: As the smoke clears from the Trinity War, one thing looks disturbingly clear, the members of the Justice League of America are dead, betrayed by one of their own. 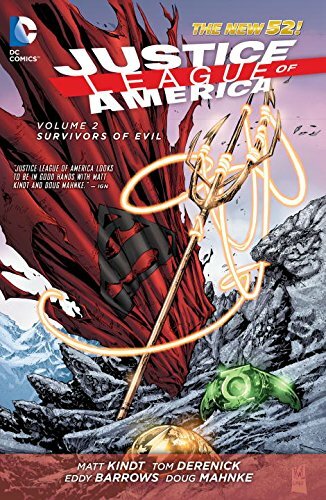 9781401250478 | Dc Comics, March 24, 2015, cover price $16.99 | About this edition: As the smoke clears from the Trinity War, one thing looks disturbingly clear, the members of the Justice League of America are dead, betrayed by one of their own. 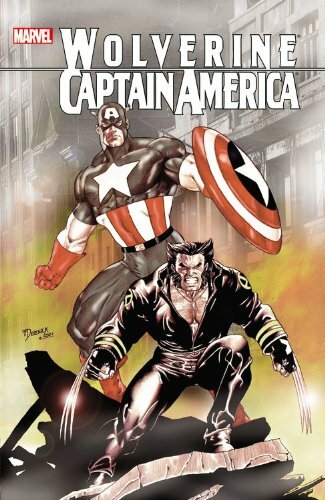 9781401246013 | Dc Comics, July 1, 2014, cover price $19.99 | About this edition: A New York Times Best Seller! 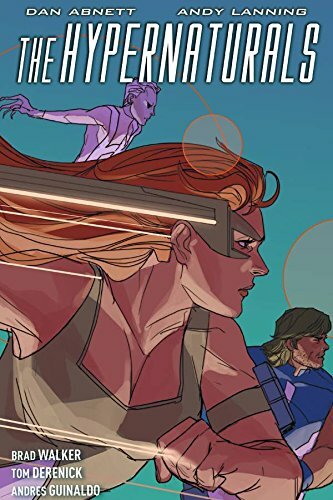 9781608863495 | Simon & Schuster, January 14, 2014, cover price $16.99 | About this edition: The pulse-pounding conclusion of the cosmic superhero epic from the team that revitalized Guardians of the Galaxy! 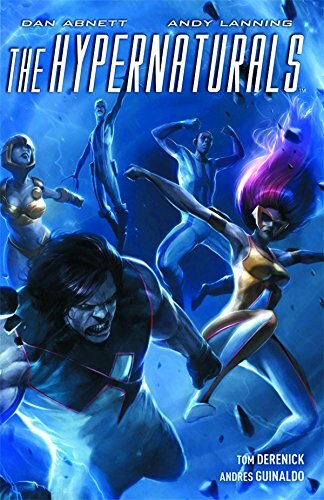 9781608863198 | Simon & Schuster, August 6, 2013, cover price $19.99 | About this edition: The team that revitalized Guardians of the Galaxy does cosmic superheroes THEIR way! 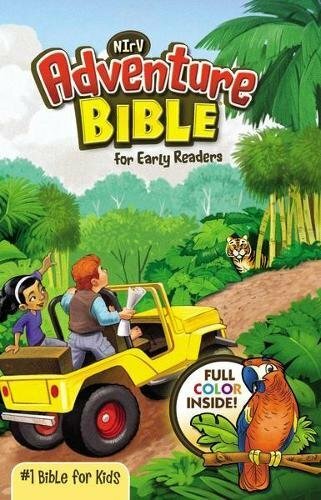 9781608862986 | Simon & Schuster, March 5, 2013, cover price $16.99 | About this edition: In the far future. 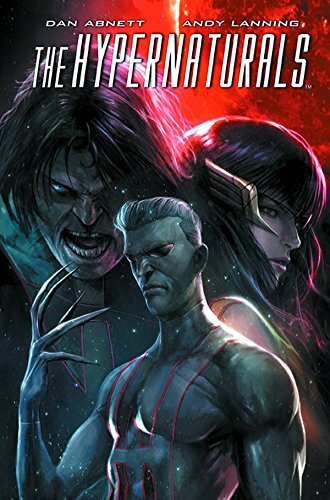 9780785159421 | Marvel Enterprises, March 7, 2012, cover price $14.99 | About this edition: The criminal Contingency has stolen Shi'ar technology capable of mass devastation, and it's up to two of Marvel's finest to track it down before it's too late. 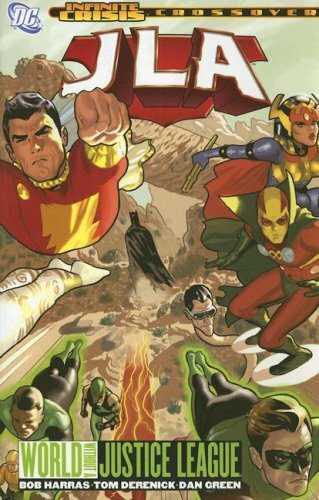 9781401233686 | Dc Comics, February 21, 2012, cover price $14.99 | About this edition: The Justice Society of America find themselves dealing with issue personal and political after rebuilding Monument Point. 9781848563551 | Gardners Books, October 23, 2009, cover price $24.65 | About this edition: Hell: some say it's a state of mind. 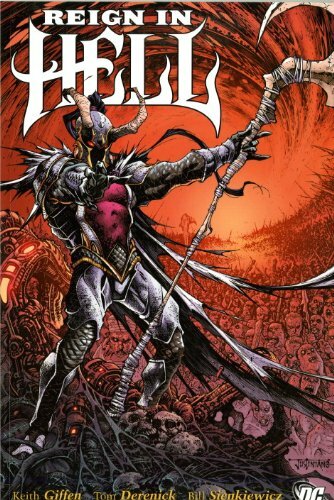 9781401223137 | Dc Comics, September 1, 2009, cover price $19.99 | About this edition: A power struggle in Hell brings good guys and bad into the fold as everybody looks to carve out a place for themselves in the underworld! 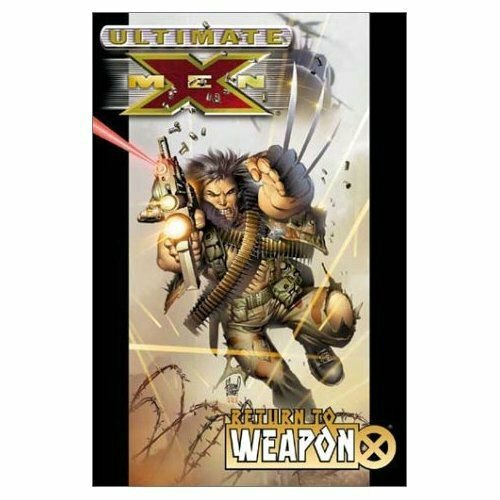 9780785123262 | Marvel Enterprises, December 6, 2006, cover price $99.99 | About this edition: Sixteen million mutants dead. 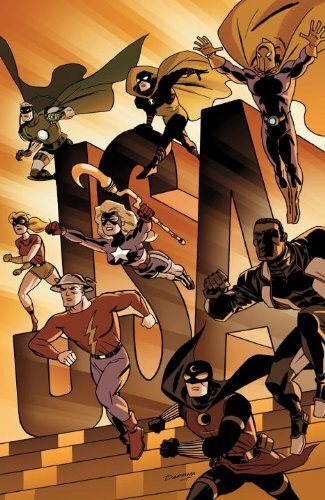 The Justice League disbands after a series of crises depletes their strength and their headquarters are destroyed, but not all of the superheroes agree that their mission should end, especially once an old enemy reappears. 9781401209643 | Dc Comics, May 1, 2006, cover price $12.99 | About this edition: The Justice League disbands after a series of crises depletes their strength and their headquarters are destroyed, but not all of the superheroes agree that their mission should end, especially once an old enemy reappears. 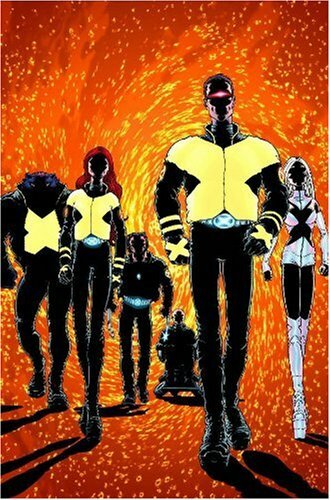 Follows the adventures of the X-Men, who band together to fight enemies, form tentative alliances with members of Magneto's gang, and protect the carefully controlled world of Charles Xavier's School for Gifted Youngsters. 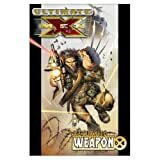 9780785108689 | Gph edition (Marvel Enterprises, April 1, 2002), cover price $14.95 | About this edition: Follows the adventures of the X-Men, who band together to fight enemies, form tentative alliances with members of Magneto's gang, and protect the carefully controlled world of Charles Xavier's School for Gifted Youngsters. 9781417660407, titled "Ultimate X-men: Return to Weapon X" | Turtleback Books, April 1, 2002, cover price $26.90 | About this edition: Features such Marvel characters as Rogue, Nightcrawler, Sabertooth, Juggarnut, and Wolverine.